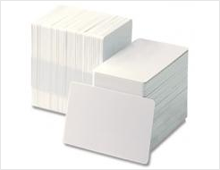 Blank white PVC cards for printing your own badges. These cards are packaged per 500 cards in a box. The cards are compatible with most printers available in the market. 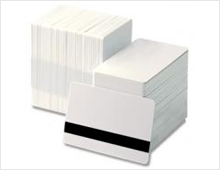 Magstripe cards available in HICO and LOCO version. 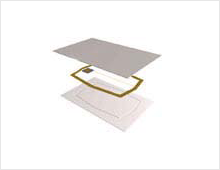 Blank adhesive plastic back cards.